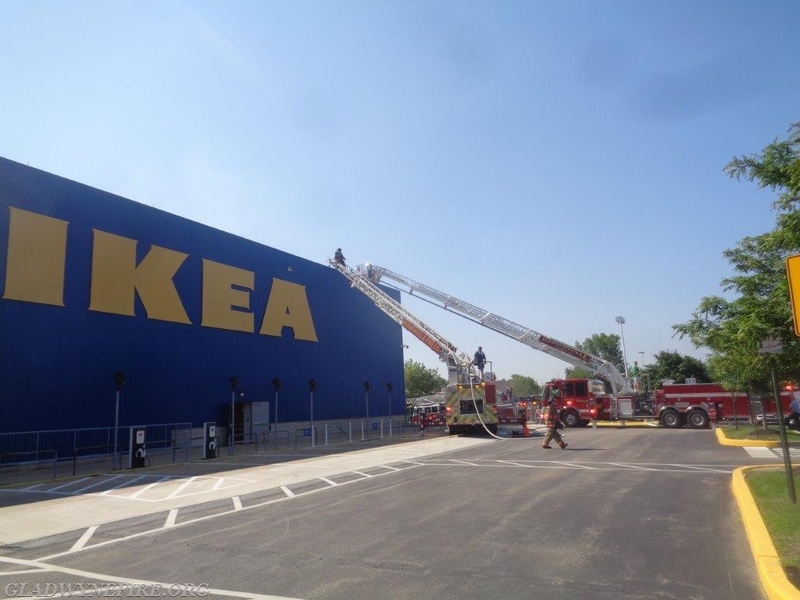 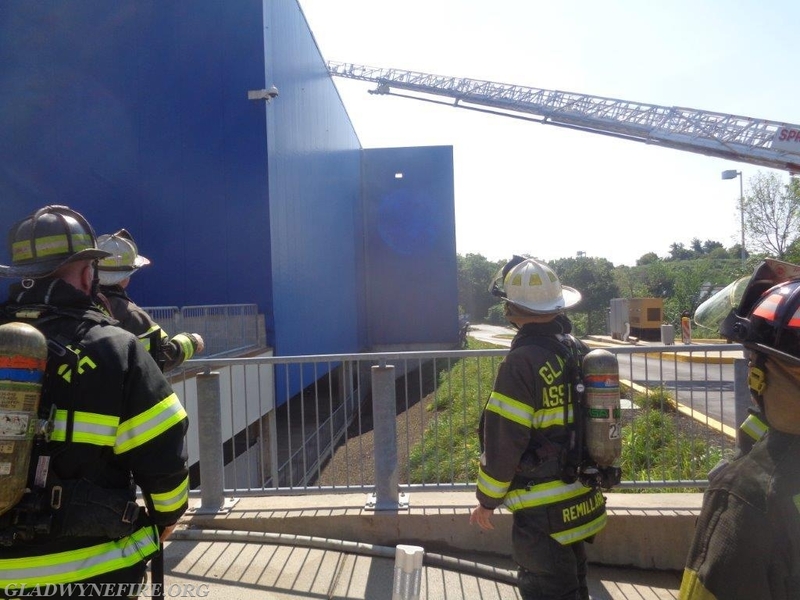 Gladwyne Firefighters were dispatched just after 1030 on Friday to respond as the RIT team to assist Plymouth Fire Company at a building fire at IKEA. 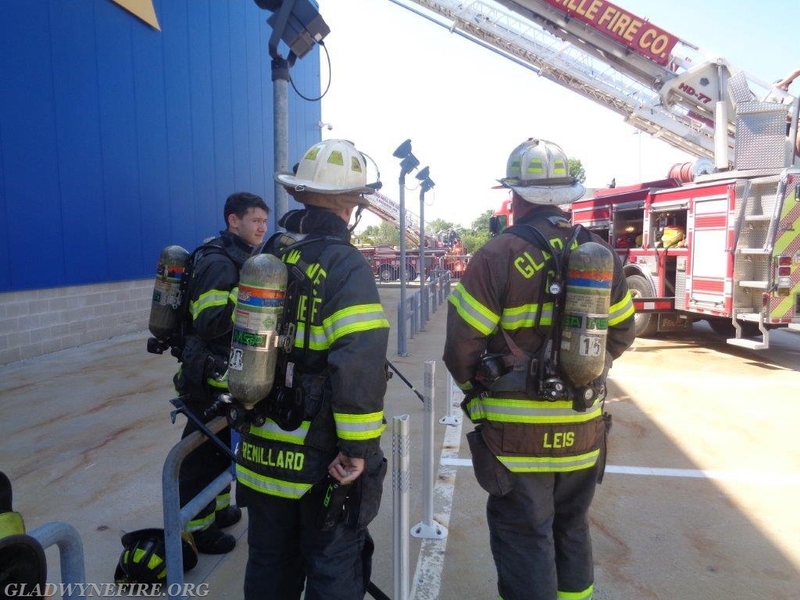 Upon arrival, the crew from Engine 24 sized up the building and stood by while crews were extinguishing a roof fire. 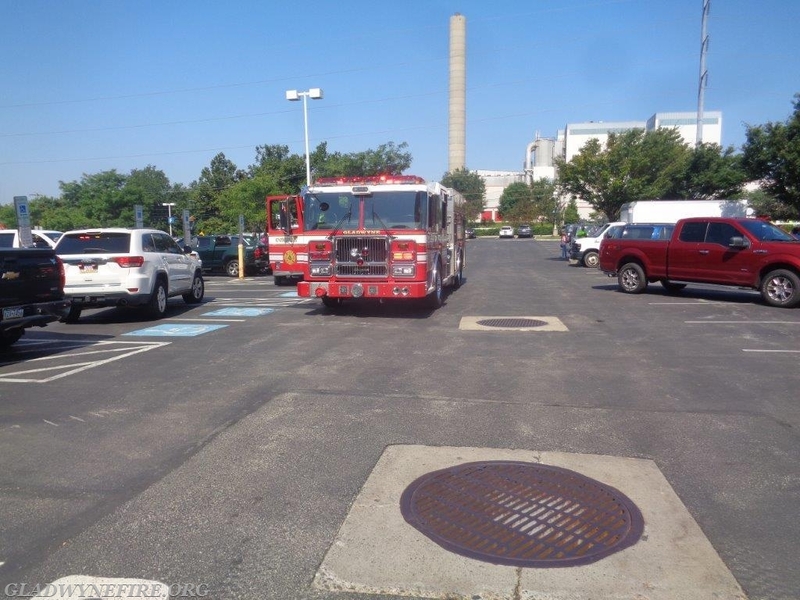 Once the crew was released from the RIT assignment they assisted with moving equipment from the roof and then returned to Gladwyne shortly after 12 noon. 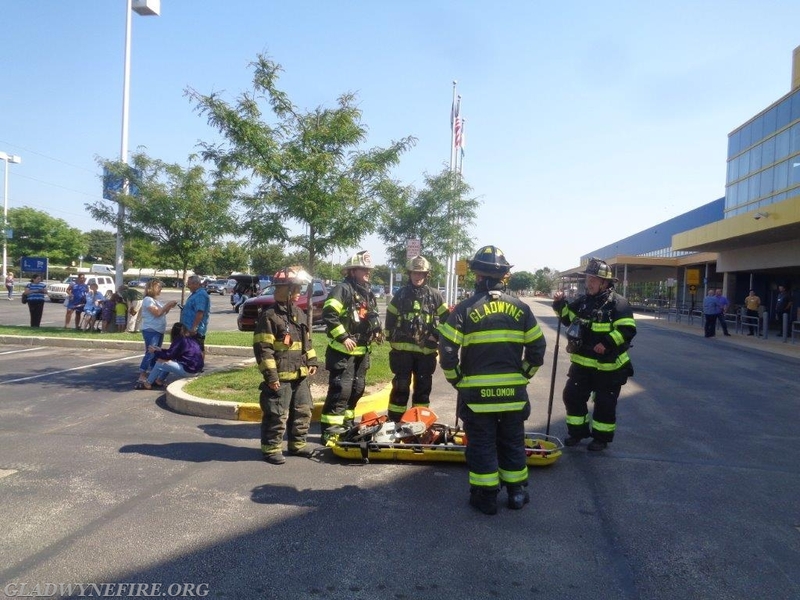 While Engine 24 was in Plymouth there was additional Gladwyne firefighters in the firehouse covering calls in our community.